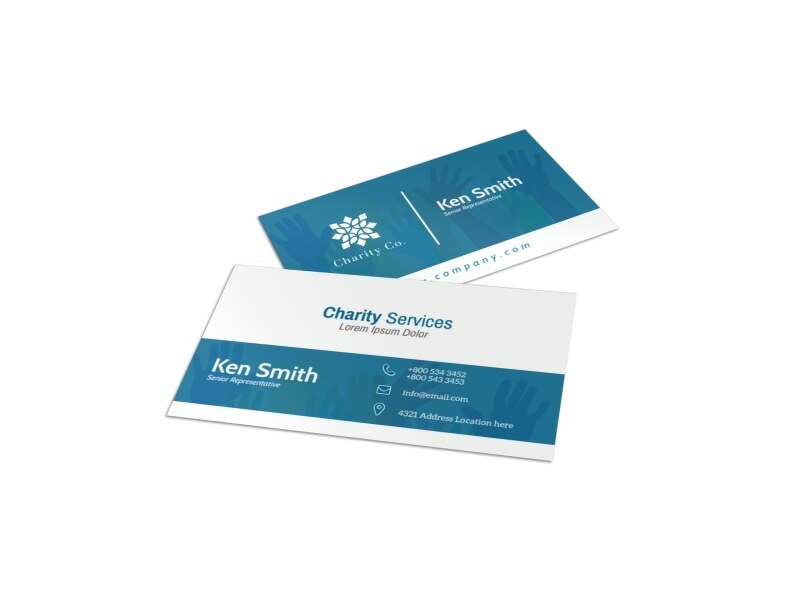 Customize our Charity Services Business Card Template and more! 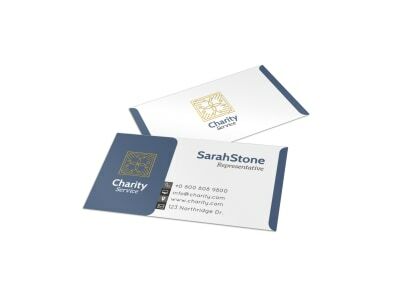 Grow your charity and draw attention to your cause by networking with a custom business card you design yourself using our online editor. Customize this template using your charity’s logo, and add contact details so that volunteers, donors, and those in need of your assistance can reach you. Start the design process now, and have your business card ready for printing in minutes.